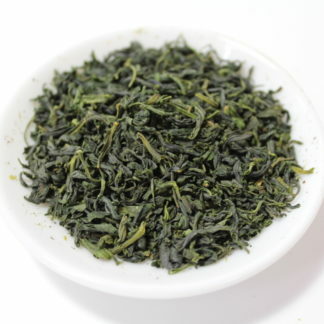 Kamairi-cha literally means pan-fired tea and generally categorized as non-fermented tea like many other Japanese green tea. 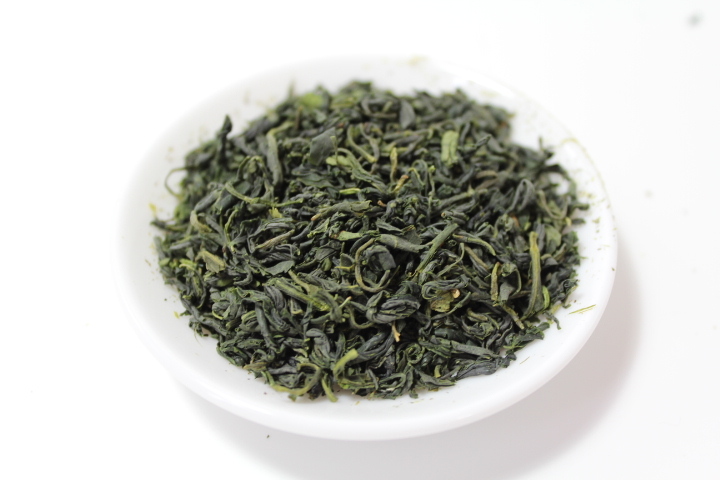 While most of Japanese green tea are steamed right after harvesting in order to avoid oxidation, Kamairi-cha is roasted in a large iron pot. 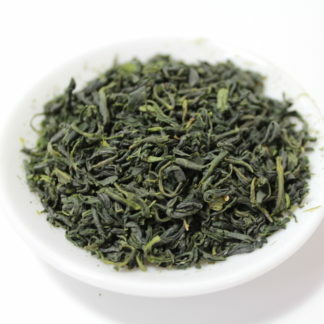 Generally, steamed tea, like Sencha, has a grassy flavor but Kamairi-cha has not but has an excellent aroma inherent in the tea.